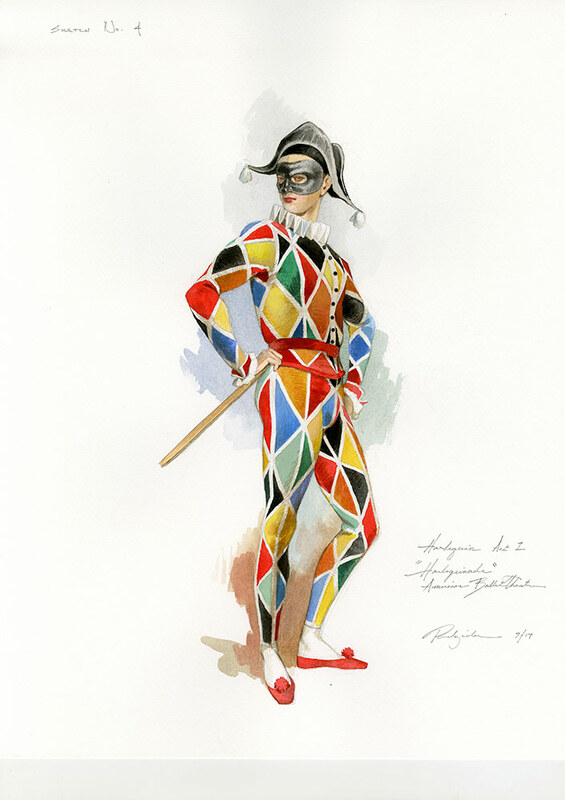 The choreographer Alexei Ratmansky has unveiled his latest ballet for American Ballet Theatre: a reconstruction of Marius Petipa’s 1900 commedia dell’arte confection Harlequinade (*). 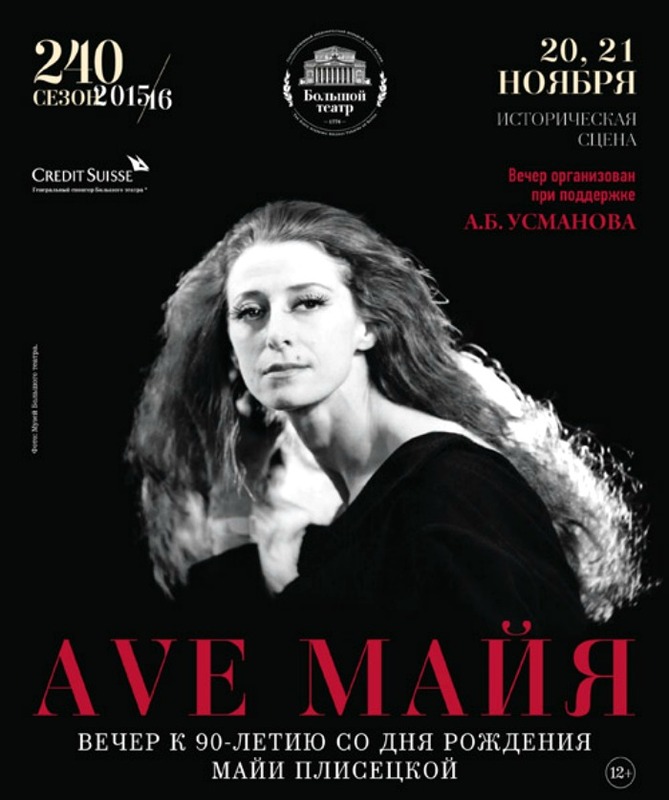 Originally made for the entertainment of Tsar Nicholas II and his family, and performed at the private Hermitage Theatre, it exudes charm, warmth, silliness, opulence, all qualities one imagines a tsar might enjoy. Little did he know that the Revolution lay just around the corner. 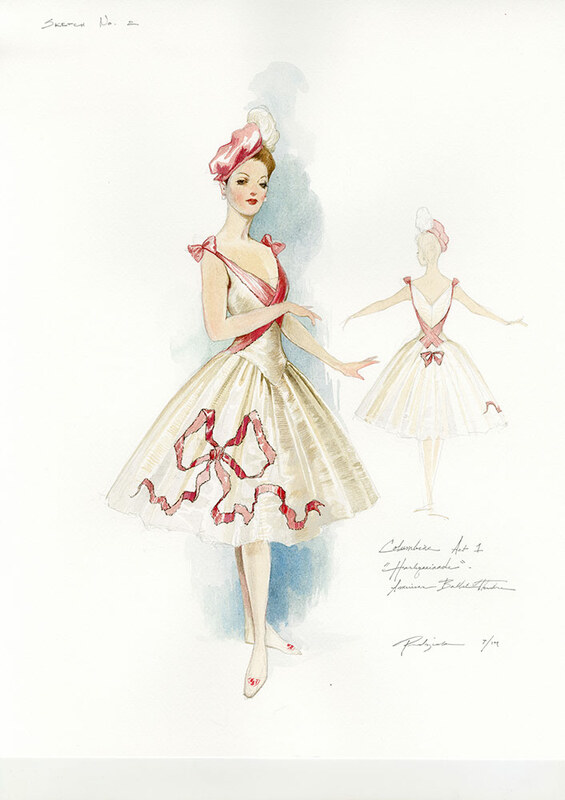 The ballet’s characters – Harlequin, Columbine, etc. – and plot are drawn not only from Italian 18th century theatre, but from the street fairs and puppet shows that took place during feast days across Russia. Isabella Boylston and James Whiteside in Harlequinade © Marty Sohl. Columbine act 1 designs by Robert Perdziola © Robert Perdziola.